Filler Shippuuden concludes, at least Jiraiya's Ninja Scrolls filler. 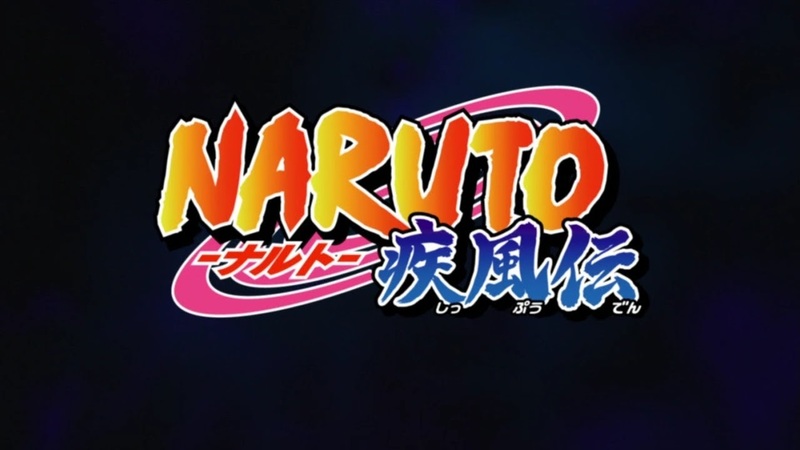 Episode 450 - "The Jiraiya Ninja Scrolls: Naruto the Hero - Rival"
And that's enough of that crap. We got about a minute of the rest of Tsunade's wish fulfillment. I wanted to see more of this instead the greatest hits medley from AlterNaruto. At the end of Naruto's and Sasuke's fight, their lying side by side together reminded me too much of the second to last chapter of the manga. I was insulted that they would tease us with that powerful image at the end of this terrible story. Next time, the filler train continues after a little bit of seeing Naruto with the others talking about how much trouble they're in. More Itachi retroactive details are coming in his filler arc. At least it'll be "real" this time.